As I look back on 2017, I am very fortunate and blessed to have had some amazing wildlife encounters and to have hiked in some incredibly beautiful locations. This year marked the beginning of my photography career and I am looking forward to what new adventures I will have in 2018. I am planning on visiting lots of new trails and conservation areas in the hopes of seeing even more wildlife and unique landscapes. I have learned so much in my first year as a photographer and I am hoping to improve upon my skills and grow even more during 2018. Below are 12 of my favourite photos taken during 2017. 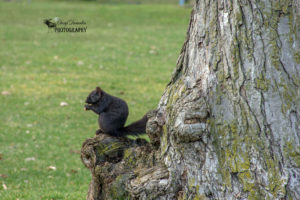 April – My favourite squirrel photo that I have taken in Victoria Park. I love the detail of the bark on the tree against the dark colour of the squirrel. 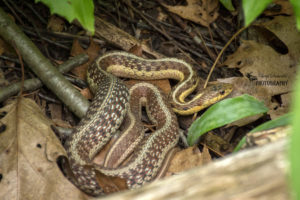 May – I almost missed this garter snake resting next to the trail as it was camouflaged so well against the brush all around it. May – Chipmunks were running all around on the forest floor but this little fella decided to pose at the end of this branch for me. 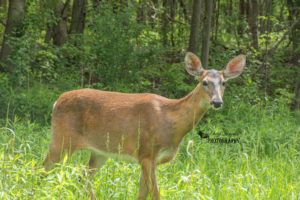 May – A white tailed deer completely startled me during a hike in Kains Woods as I didn’t see it until it was right in front of me. 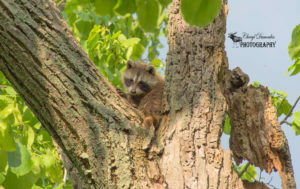 May – Baby Raccoon coming out of its den waking up and waitng for momma to lead it into the forest. 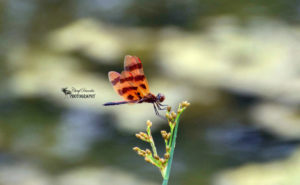 July – I captured this Halloween Pennant Dragonfly hanging onto a plant on a windy summer day. 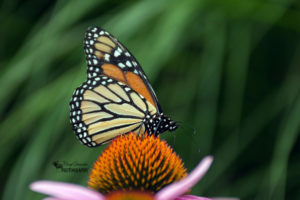 August – Close up of a Monarch Butterfly enjoying some nectar from a cone flower in Ivey Park. 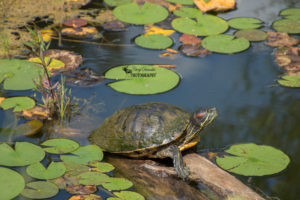 September – This Red-Eared Slider Turtle was resting in pond near the Turner Pavillion Tea House, Royal Botanical Gardens. September – One of my favourite photos to date. 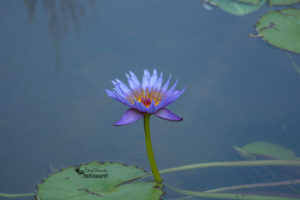 I took this shot in the Rock Garden of the Royal Botanical Gardens. 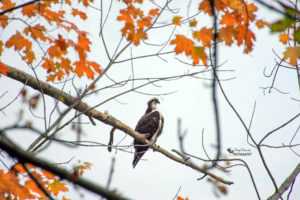 October – Encountered my first Osprey along the riverbank while out enjoying a walk in Springbank Park. 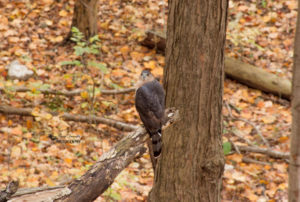 October – During a fall hike in Medway Valley Heritage Forest I came across my very first Coopers Hawk. 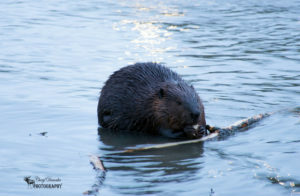 November – I was fortunate enough to spend some time photographing this beaver in the Thames River. 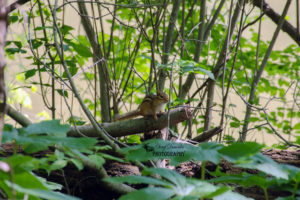 This entry was posted in Nature Photography, Wildlife Photography and tagged 2017, animal, beaver, butterfly, Camera, chipmunk, coopers hawk, dragonfly, hike, hiking, nature, nature photography, Nikon, Nikon D7200, osprey, outdoors, outside, Photo, Photography, Raccoon, snake, squirrel, trail, trails, turtle, waterlily, white tailed deer, wildlife, wildlife photography, year in review.